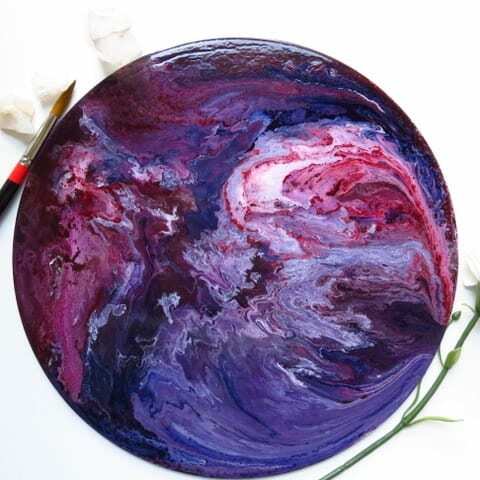 In my last article I discussed why you should be looking into having an art consulting agency representing you and your acrylic pour artwork. I briefly talked about writing an email pitch to that agency, and today I’ll be going more in-depth about writing an email pitch, specifically talking about directing them towards art galleries. Art gallery representation seems to be some sort of signal to the rest of the art world that you are a “serious” or “professional artist.” Having gallery representation is an important thing to add to your resume if you’re looking at pursuing your art as a full-time profession. Gallery representation can be a great way to earn income because it’s the gallery that sells your art to the clients, not just you. For artists that want to spend more time in the studio and less time trying to market their art online, a difficult task, gallery representation can be a life saver. There are several different types of art galleries, and before I get into how to write an email pitch applying for representation by the gallery, I want you to know exactly what types of galleries you should look for, and which you should stay away from. Commercial galleries are businesses which gain profit from the exhibition and sale of artwork. These businesses can be geared to a range of artists, from emerging to late-career. These galleries can be picky about the artists they choose, and will typically have a certain “style” that they go for. For our purposes, you’re going to want to look for galleries that show abstract or contemporary artwork. In my experience, these will be the most receptive to fluid acrylic work. The best part about commercial galleries is that because they are a business that earns their profit through the sale of artwork, they’ll be incredibly motivated to sell your work. Keep in mind, however, that it’s not uncommon for a reputable gallery to have a commission rate of around 50%. These types of galleries are a little less “choosy” about the kind of work they represent, but are usually a bit less high-end or professional. Consignment galleries will carry a large variety of work. Co-op galleries, on the other hand, are run by a group of artists. A condition of representation with these galleries can be that you contribute part of the costs of running the galleries, or part of your time can be spent working for the gallery itself. This is the kind of gallery you should stay away from. They charge artists fees to exhibit in their space, and will not be invested in selling your work, because they’ve already made money from you. The nature of these businesses is inherently exploitative, and I highly encourage you to stay away from them! So, now you know a little bit about the different types of galleries. So, how do you write an email pitch and apply for representation? Find the gallery that fits your work the best. If you’re just starting out, you’re going to want to apply to every gallery that could conceivably like your work. Focus your attention on galleries that represent emerging artists (that’s you!) and also has work that’s similar to fluid acrylic artwork. 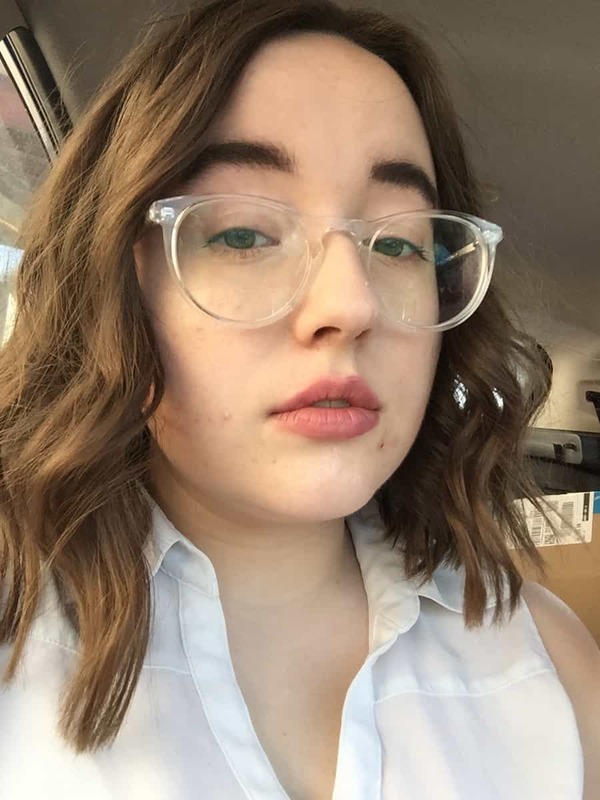 My name is Kelsey Rodriguez and I’m a young, emerging abstract artist in Minnesota. My work is inspired by the brilliant colors and motions of the universe and the ongoing discoveries of extrasolar planets. I typically work in fluid acrylics on round wood panels of various sizes. I would love the opportunity to be represented by your gallery. My work typically retails for around $100-$600 depending on size. End your email and include some photos of your absolute best work! The thing about writing email pitches to art galleries is that art is all about visuals. Many opportunities I’ve received is because I included photos of my work. This is the last, but perhaps the most important, step to writing an email pitch. So get out there and write some emails! I’m struck by the generous spirit that would take the time to give other emerging artists help and support toward getting their work out in the world. Thank you for sharing your work and yourself.